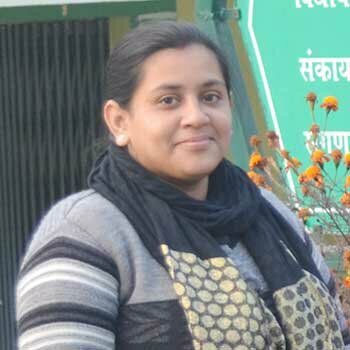 Bio: Dr. Sancharini Das is an Assistant Professor at Department of Biotechnology, National Institute of Technology Sikkim, India. She completed her Masters in Botany, 2008 from University of Calcutta. And Ph. D in 2015 on applied microbiology and Biotechnology from IIT Kharagpur, India. After the completion of Ph. D, she joined as postdoctoral research associate at Indian institute of technology Kharagpur and enriched her expertise on parasitology, molecular biology, proteomics, bioinformatics and mass spectrometry. Presently, she focuses on microbe based nano-biotechnology.